Caledon Public Library Board Meetings are held on the 3rd Monday of the month at the Albion Bolton Branch. 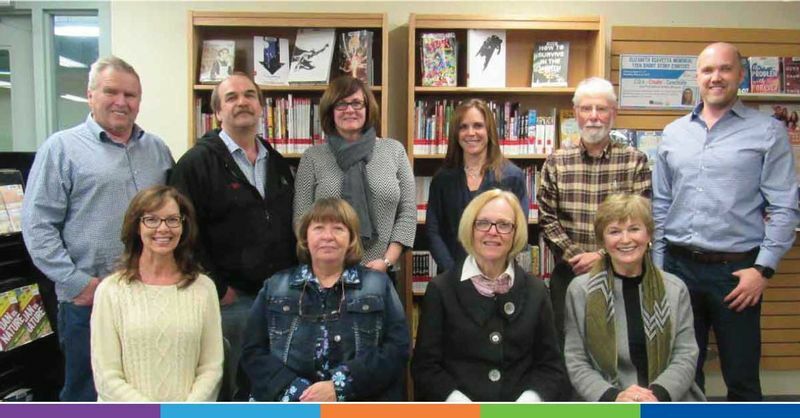 All regular meetings of the Caledon Public Library Board are open to the public. The full schedule and details are available here.